A sharp contrast to the static, heavy, and often outdated paper catalog, the modern-day B2B digital catalog has become commonplace in manufacturing and distribution. At its core, your digital catalog should represent your brand in it’s best light and give your customers and staff the information they need to buy and sell your products. 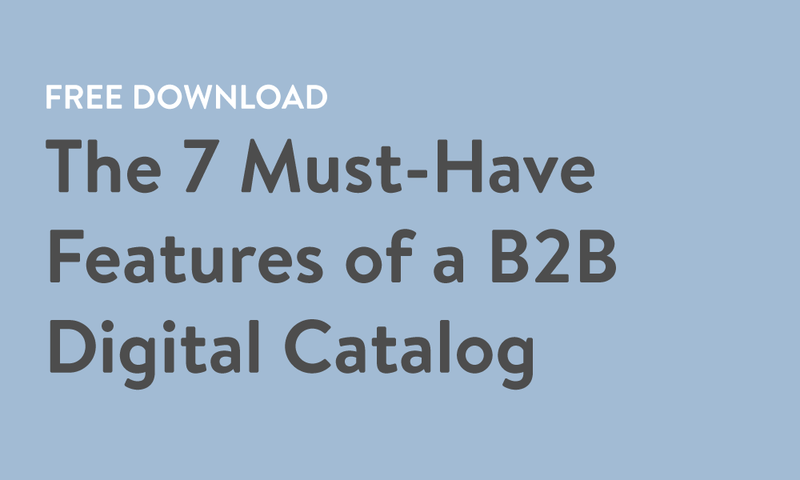 This download covers the 7 most important features that every B2B digital catalog should include. The importance of personalization, including customer-specific pricing, promotions and product assortments. Why flexible navigation and search are critical in the modern browsing experience. 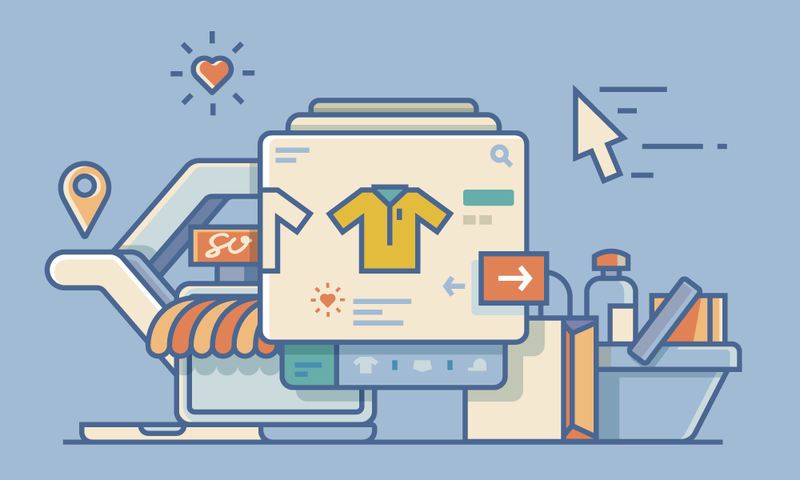 How your digital catalog can be used as a revenue-driving tool.